Being a sarcastic and dry humoured woman has its downfalls. I remember one guy couldn't tell whether I liked him or not (I did...a bit too much) because I loved teasing him. It threw him off of his charming guard. It felt like grade 2 again, but this time, I was doing the equivalent of pigtail pulling. I'd call him beautiful (in his blonde 6'1 glory he sure was) in a snarky tone, give him a shove now and then and there was a lot of eye-rolling. Check these examples of 21 Things Sarcastic Girls say When They're Trying to Flirt with You. The problem was I used it as a defence mechanism. If I said something meaningful as a joke I could totally play it off if he didn't feel the same. But if I threw my beating heart at his feet, well, that ran the risk of me getting hurt. Of course we parted ways but at least he didn't break my heart. Ok he did, but after a lot of Kelly Clarkson songs and cookie dough I was ok. So while my jokes remained dry my skin thankfully didn't. 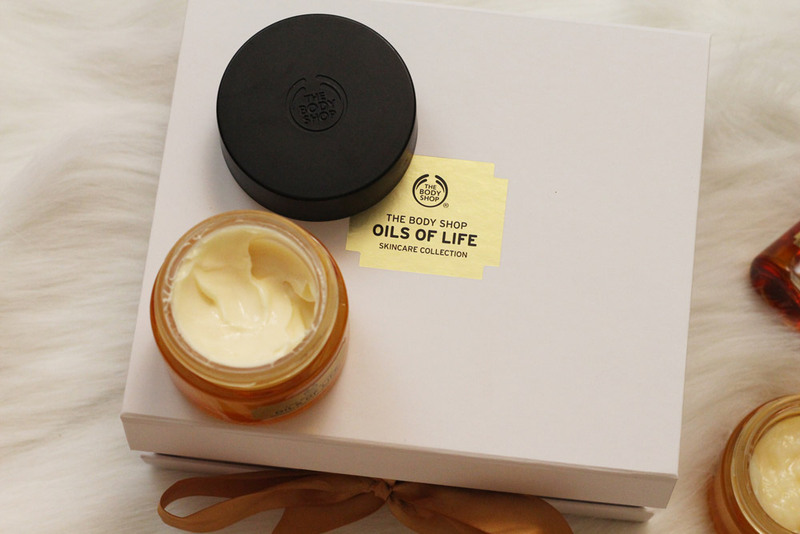 I tried and loved The Body Shop's Oils of Life skincare line and wanted to give you the chance to learn about it. 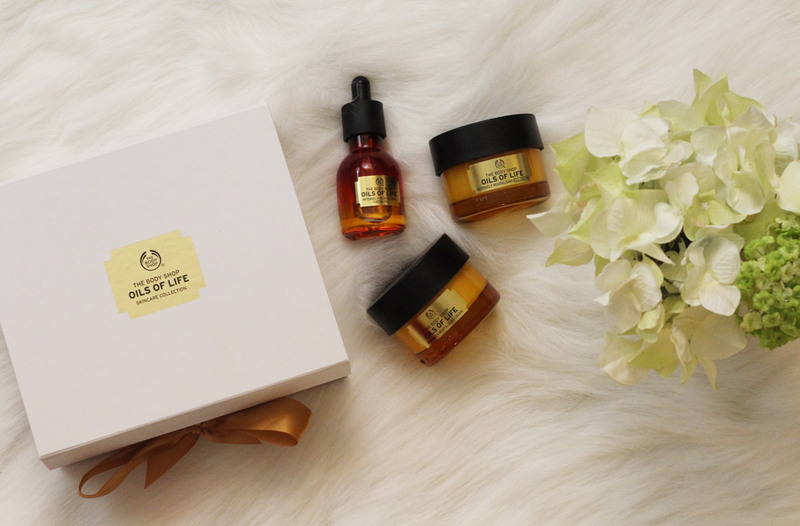 The 3-step system intensely moisturized my skin. However I wasn't a fan of using the Revitalizing Essence Oil since I usually used Dermalogica's Multi-Active Spray Toner instead. After a calming bath I'd wash my face with warm water to open my pores for optimal moisture penetration. 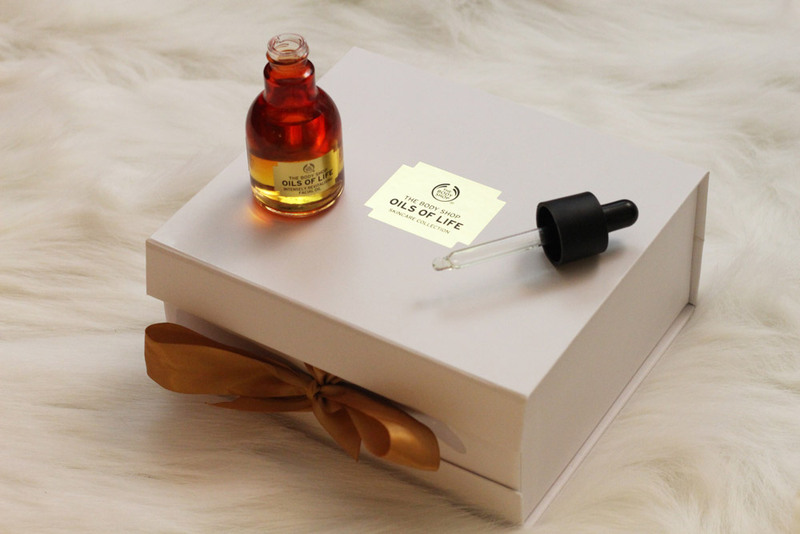 I'd then start with the Intensely Revitalizing Facial Oil while my skin was still damp. 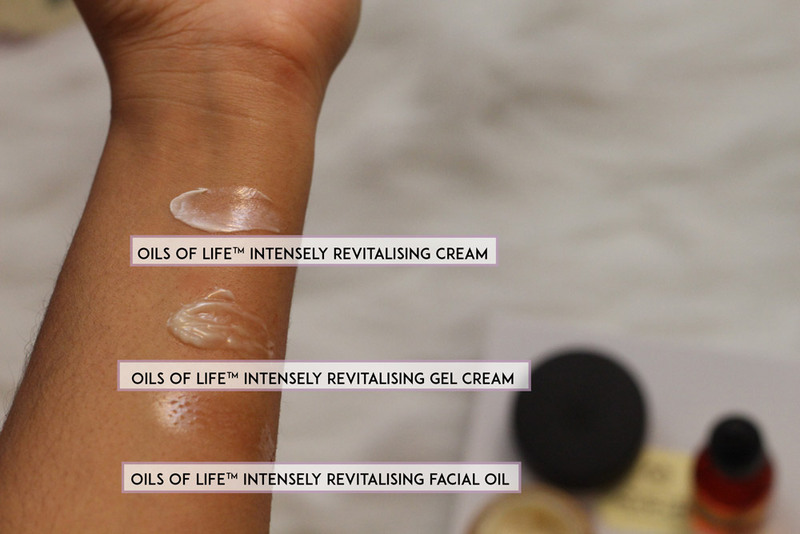 Since my skin loves moisture I'd use the heavy Intensely Revitalizing Cream instead of the Intensely Revitalizing Gel which was too light for nighttime wear. Share below if you love sarcasm too! !